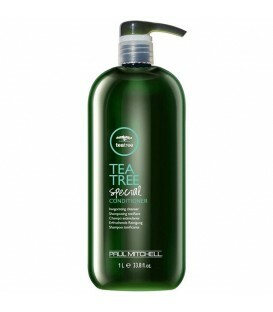 Tea Tree Special Shampoo - 300ml: Special ingredients and tea tree oil rid hair of impurities and leave hair full of vitality and luster. Natural tea tree oil, peppermint and lavender invigorate the scalp and leave hair smelling great. The refreshing tingle wakes up weary hair and spirits. 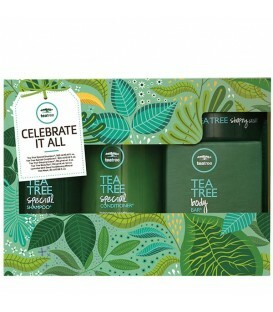 Tea Tree Special Conditioner- 300ml: Instantly detangles, softens, smoothes and renews worn-out locks. 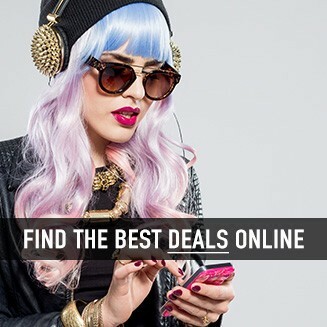 Natural tea tree oil, peppermint and lavender invigorate the scalp and leave hair smelling great. Helps prevent moisture loss. 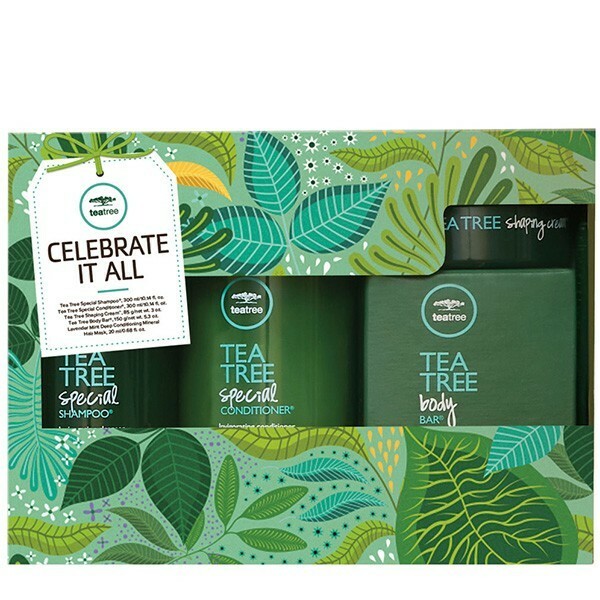 Tea Tree Body Bar - 150g: Cleanses and soothes naturally with invigorating tea tree oil. Enriched with parsley flakes to gently exfoliate. Tea tree oil is a natural antiseptic and disinfectant known for its healing properties. It's a great shaving companion. 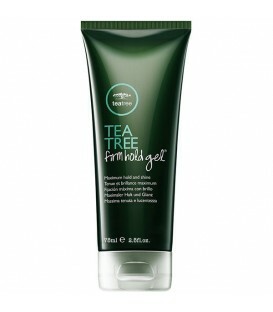 Tea Tree Shaping Cream - 85g: Whips hair into shape with great texture and definition while providing strong, flexible styling power and long-lasting hold. Mesh-like fibers define and separate. 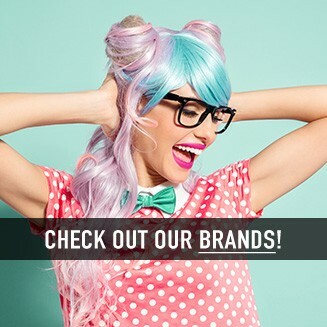 Botanical ingredients invigorate and leave hair smelling great. Dries down to a clean, matte finish. Lavender Mint Deep Conditioning Mineral Hair Mask - 20ml: Helps strengthen and hydrate moisture-starved hair. 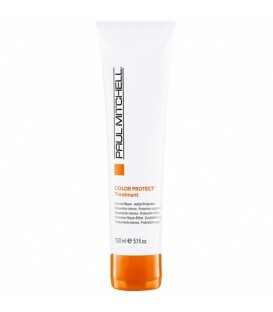 French clay deep conditions with restorative minerals. Calms the senses with the fragrance of lavender, mint and tea tree oil.